Thankfully boasting some seriously state-of-the-art self-balancing technology, the Segway Drift W1 e Roller Skates will likely prove to be among the most joyous additions to the 2019 world of gadgets. 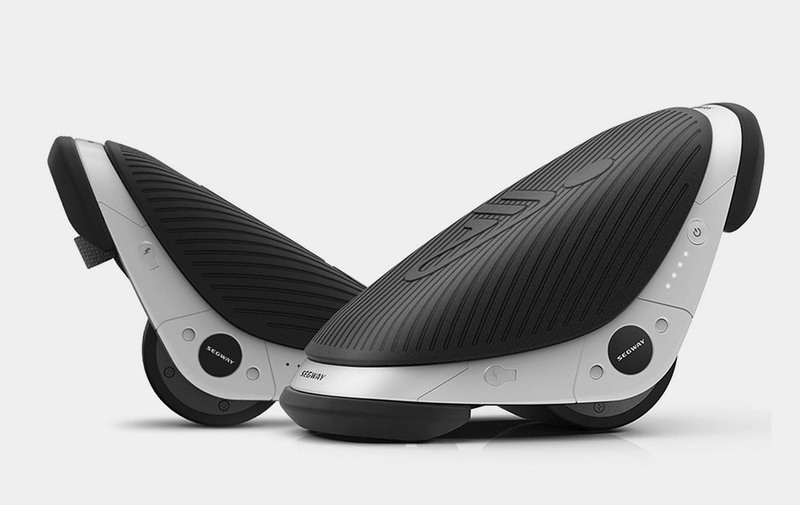 The battery lasts for up to 45 minutes with a top speed of 7.5mph and is backed by riding and freestyle modes. Colorful light settings add to the experience--mainly for those watching, of which there will be many pairs of widened eyes.